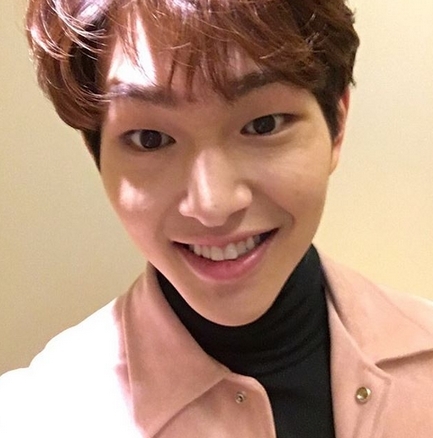 SHINee's Onew dropped his latest selfie to update fans. Recently, Onew posted a picture on his Instagram. In the picture, Onew is smiling brightly while staring at the camera. 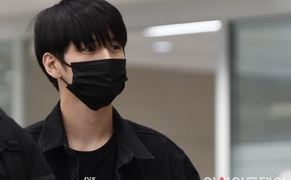 His handsome features and sharp jaw line are especially stealing female fans' hearts. Meanwhile, Onew made a guest appearance on the Nov. 29th episode of KBS2TV's "1 vs. 100."